Port View Preparatory® is excited about a new partnership with CrossFit Inversion at both our Yorba Linda and Ontario campuses. 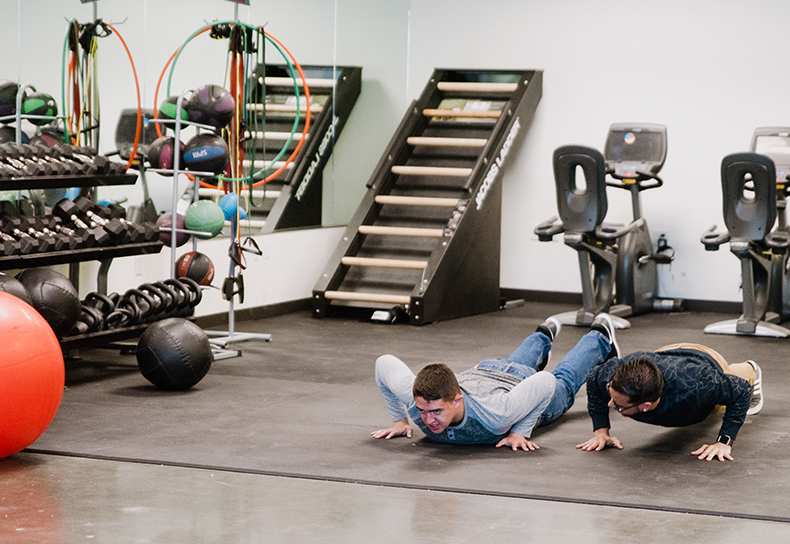 CrossFit® training consists of varied movements performed at different levels of intensity, and the movements reflect the best aspects of gymnastics, weightlifting, running, rowing and more. 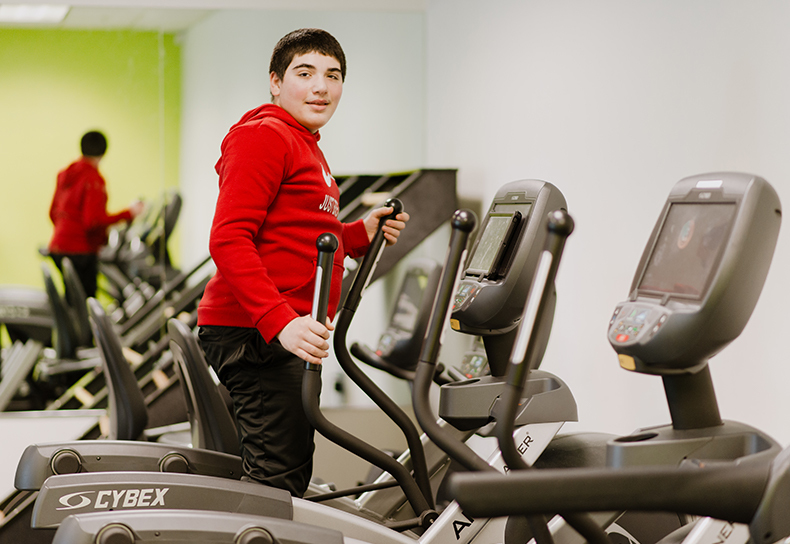 Physical training and tailored exercises benefit special needs students with their motor skills, balance and strength development. The weekly workouts will consist of a number of these movements and every workout will be adjusted to meet individual needs. Waivers will be sent home with students who are interested in this valuable elective program. For more information, please contact Principals Edward Miguel at 714-463-6391 or Melaura Erickson-Tomaino at 714-463-6392. Port View Prep is proud to offer weekly yoga and dance courses where available. 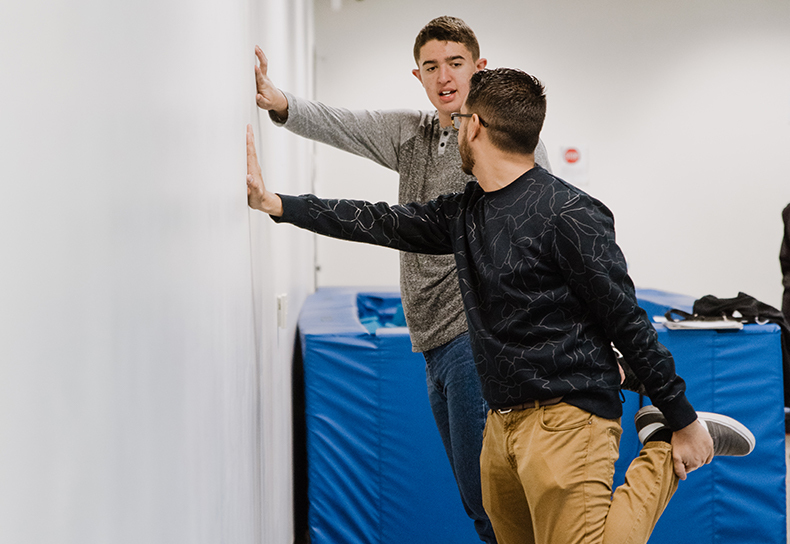 We work exclusively with certified instructors, who visit our campus to engage students in weekly sessions to stretch their bodies and minds.